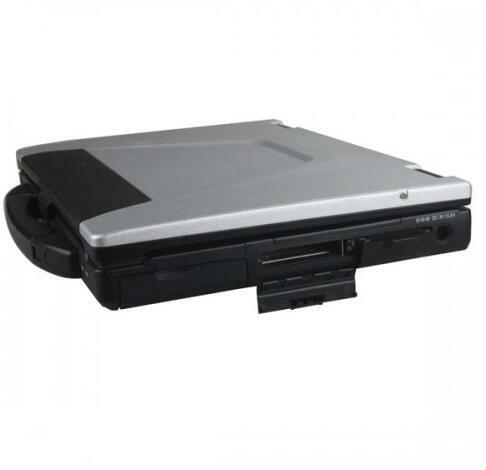 MB SD Connect C4/C5 V2018.12 software has installed in Panasonic CF52 Laptop，you can use it directly when open the laptop. 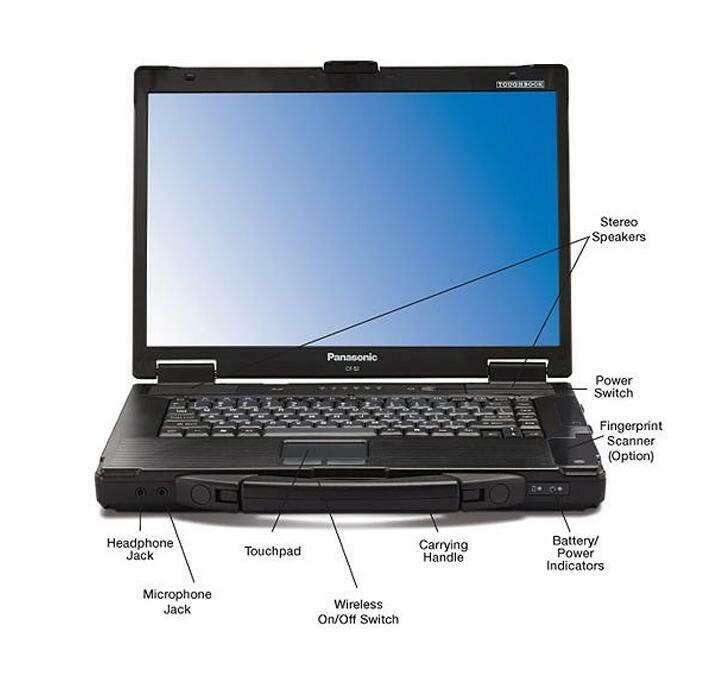 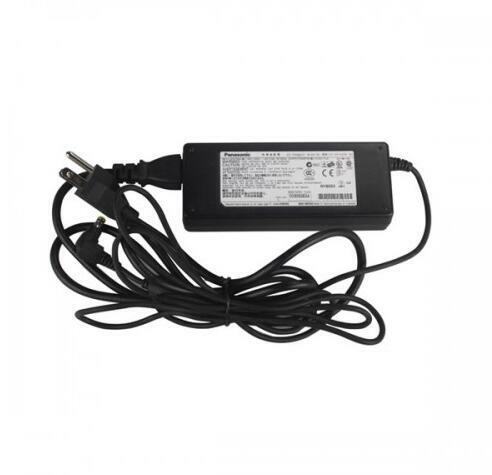 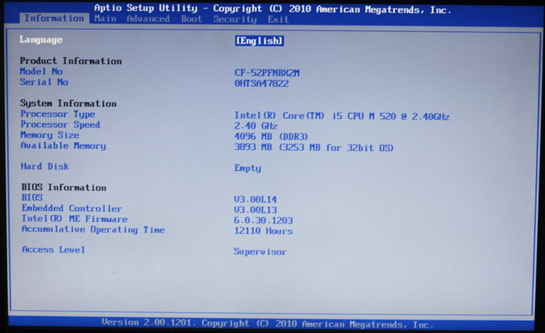 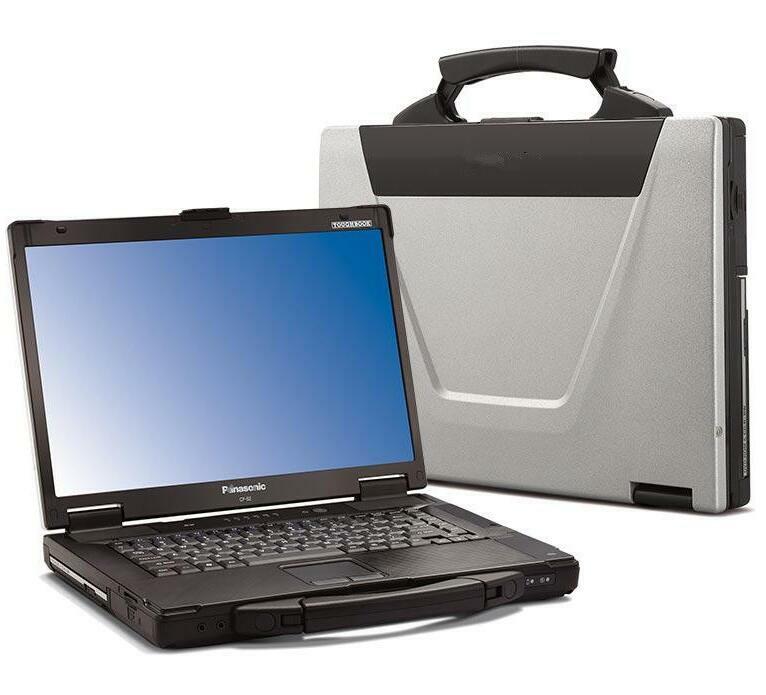 has installed in Panasonic CF52 Laptop，you can use it directly when open the laptop. 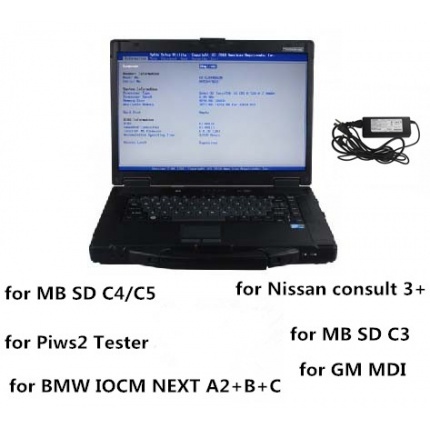 2)WIS net: Workshop Information System Supply the whole view of the wiring diagram in a car,component location diagram and maintenance method. 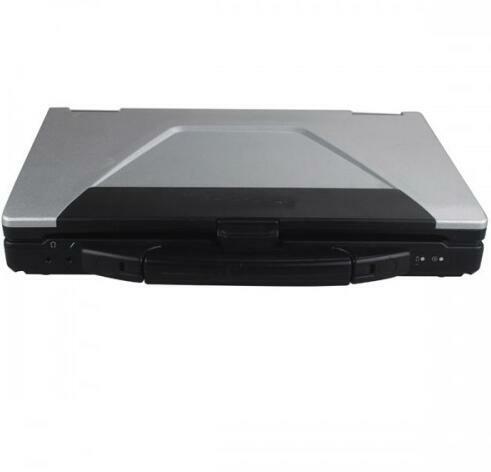 What you do is to enter the chassis number, and then you will get the manufacture data, engine configuration and the car model -all in detail. 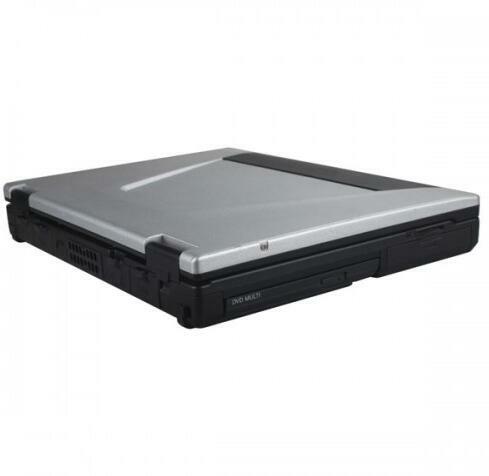 BMW ICOM NEXT A2 A3 V2018.12 software has installed in Panasonic CF52 Laptop，you can use it directly when open the laptop. 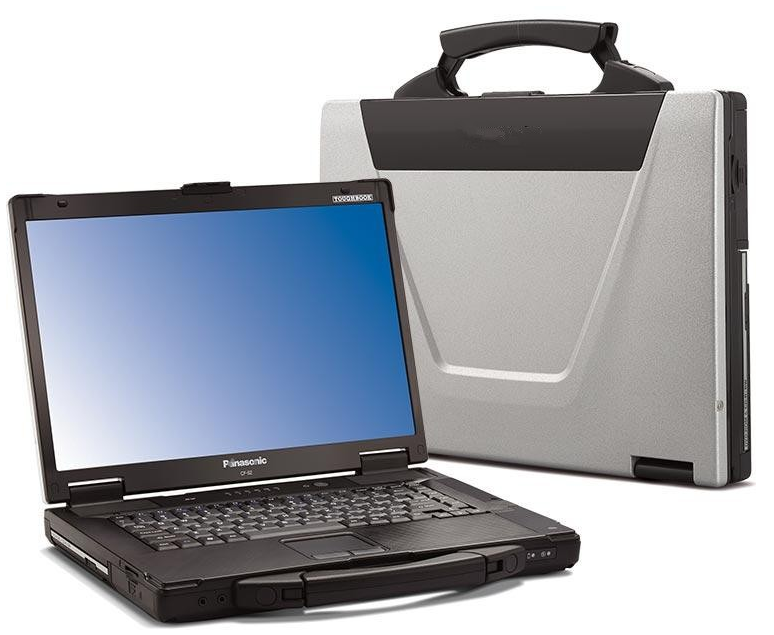 Nissan consult 3 plus has installed in Panasonic CF52 Laptop，you can use it directly when open the laptop. 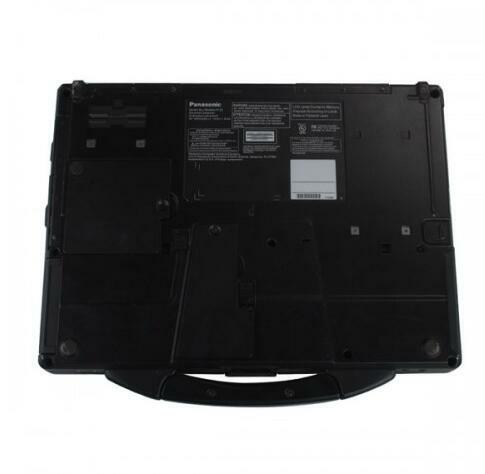 GM MDI V2018 software has installed in Panasonic CF52 Laptop，you can use it directly when open the laptop. 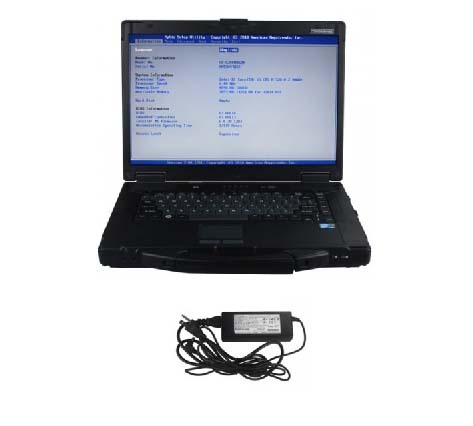 Porsche piwis Tester II V18.100 software has installed in Panasonic CF52 Laptop，you can use it directly when open the laptop.